This must-have dog training supplies post contains affiliate links. Crate training your dog is essential in the beginning if they are to stay indoors. If your dog is given a crate early on, they will view it as their personal place and will be very comfortable. If you introduce it too late in life, they may view it as a punishment. Make certain that you purchase a good quality crate that will account for growth in the next year or two. 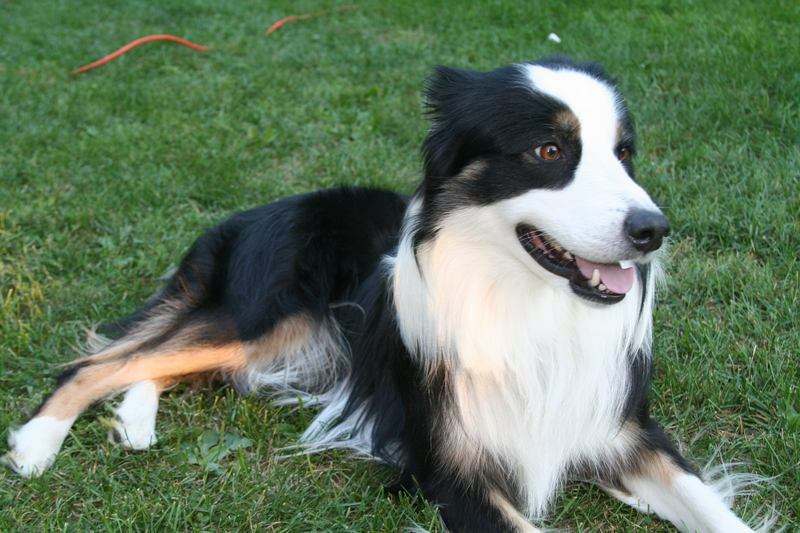 Rewarding your new dog as they learn new things is a vital part of dog training as well. The best dog treats for new dog owners are natural ones. Be sure to read the directions and ingredient list of your dog treats carefully as many of them will have ingredients that are not good for your dog. All natural dog treats are best. A good leash and collar are vital dog supplies for new dog owners as well. This is used in virtually every part of their training and it also will hold their tags with vital information. If your dog is ever lost, a collar is going to be very important. When you are training, you simply must have a leash to teach control. New dog owners rarely understand that dog breeds are unique. This applies to training, diet, habits, grooming and countless other things. Getting a good book about your specific dog breed can be invaluable to a new dog owner. Like all other dog supplies, a breed book can equip you with what you need to keep the dog in line. If you are like most people, you learn best when you visually observe what to do when training your dog. Good dog training DVDs are a wonderful way to get training before you dive in and they make a good replacement if you can’t afford expensive dog lessons. Both are popular avenues to take, but a good training DVD will only help regardless of what lessons you might take. 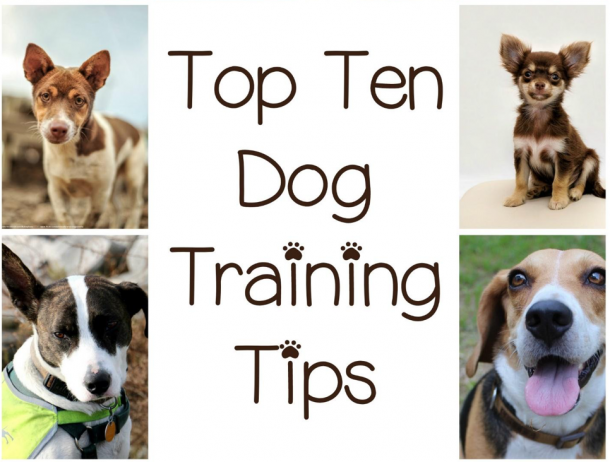 These five dog training supplies are some of the most basic to start out with but certainly are not all inclusive. You will find yourself getting quite a few things to help you on your journey. Taking the time and expense to train your new dog properly will pay off in the end, however, with a dog that is easy to care for and enjoyable to the end.